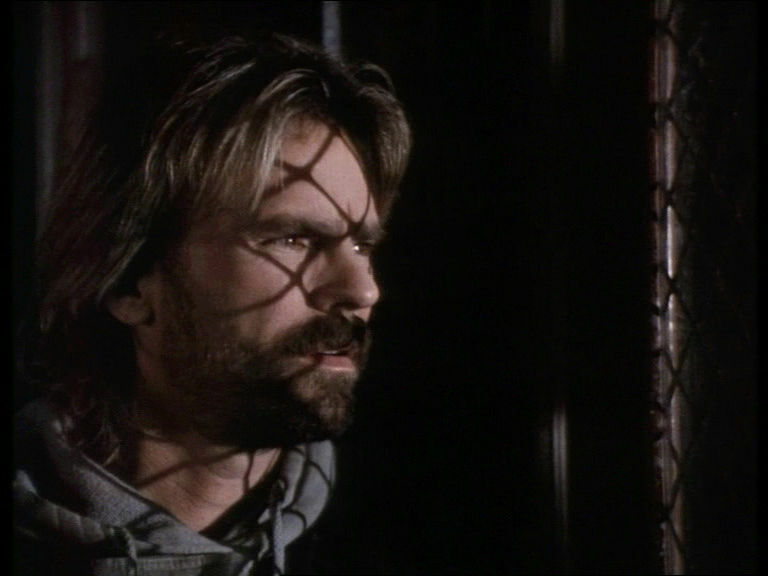 Except McGyver and Jack O'Neill, which character/movie do you prefer playing Rick ? Yeah,I love his look! The beard in combination with the longer hair, really hot!! 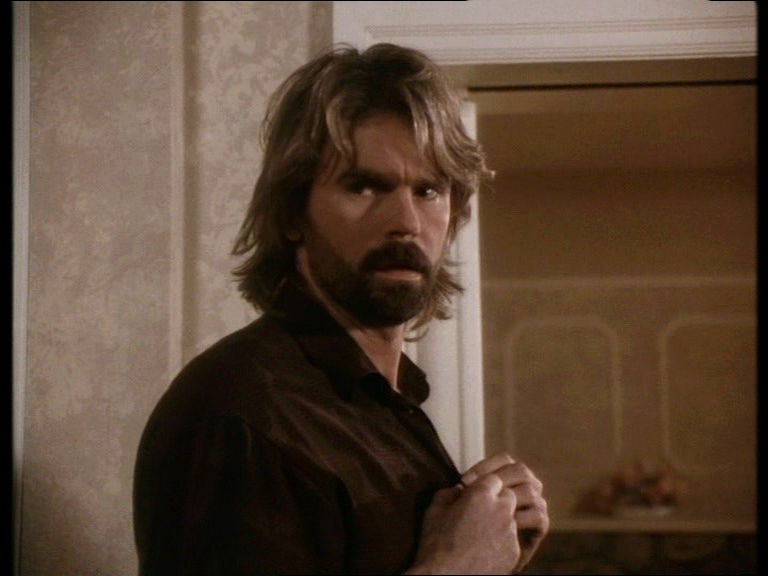 Otherwise, I am more a fan of Jack O'Neill and his short, slightly gray hair.